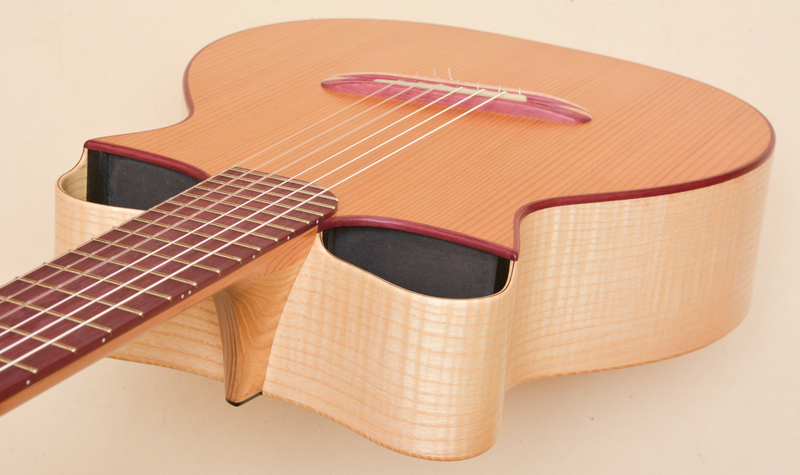 Congratulations Martin. 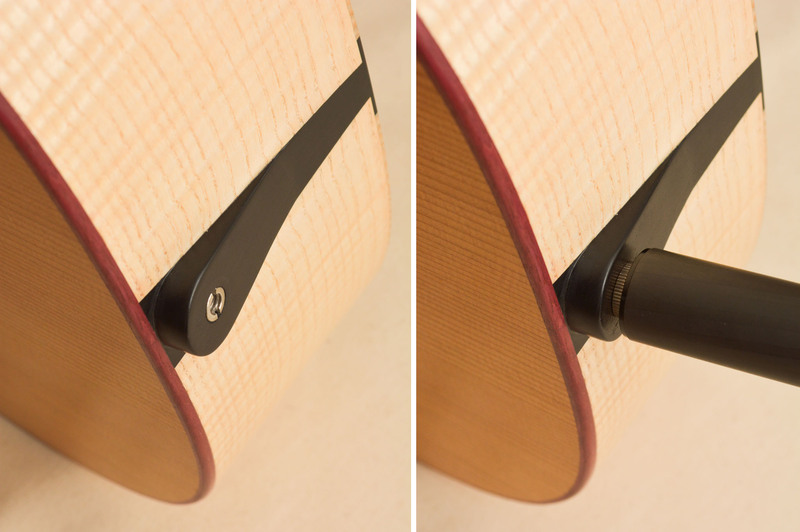 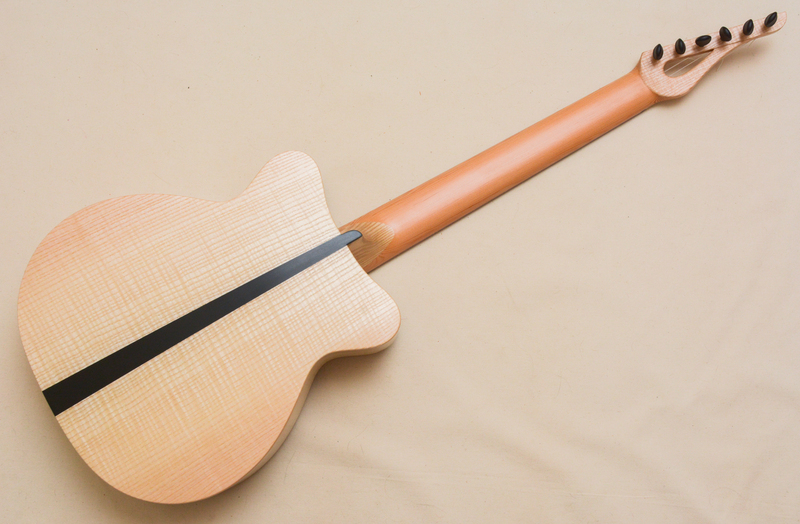 The guitar has a very modern, sleek appearance. 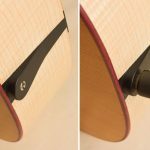 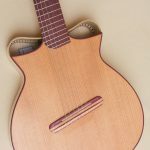 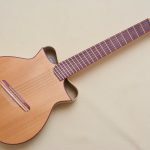 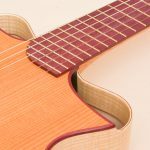 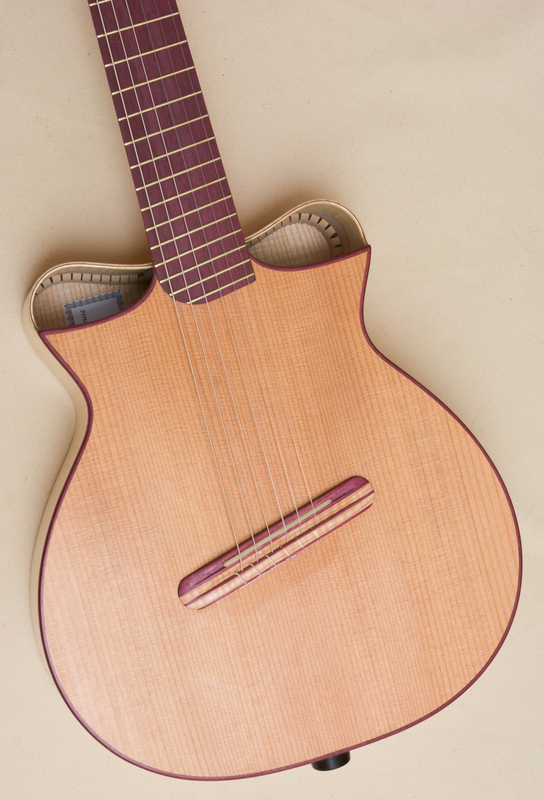 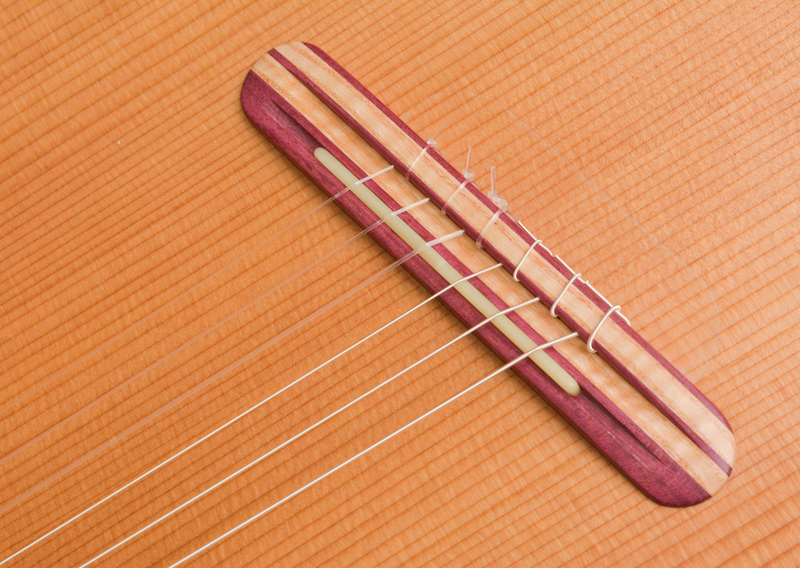 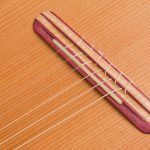 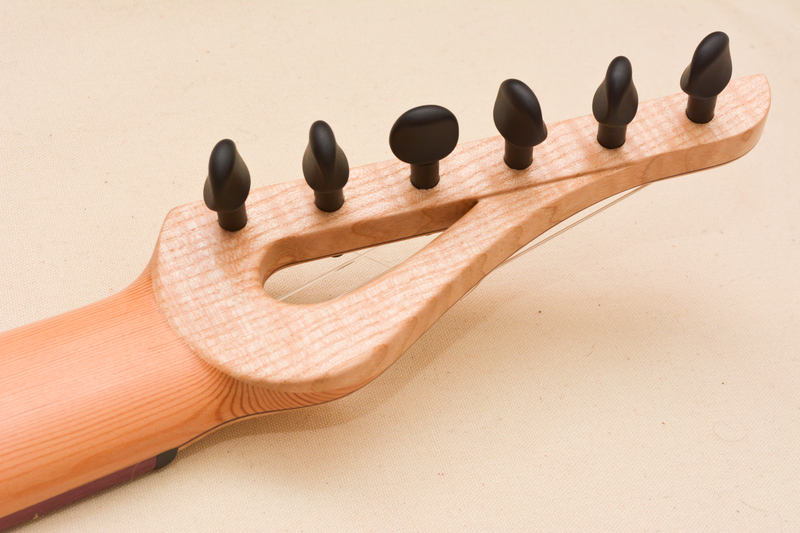 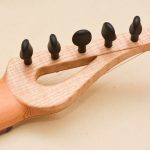 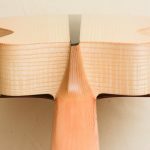 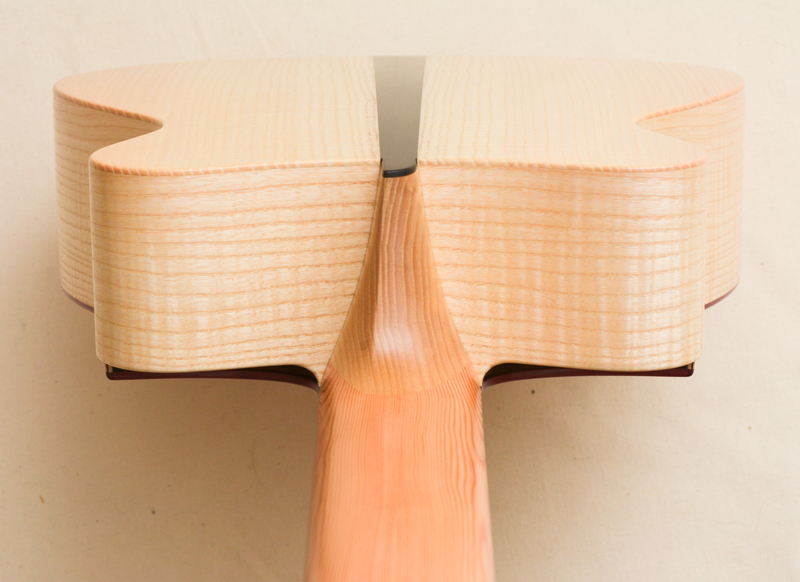 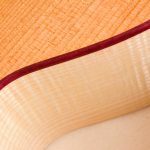 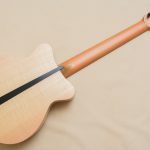 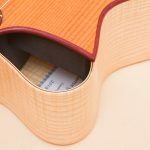 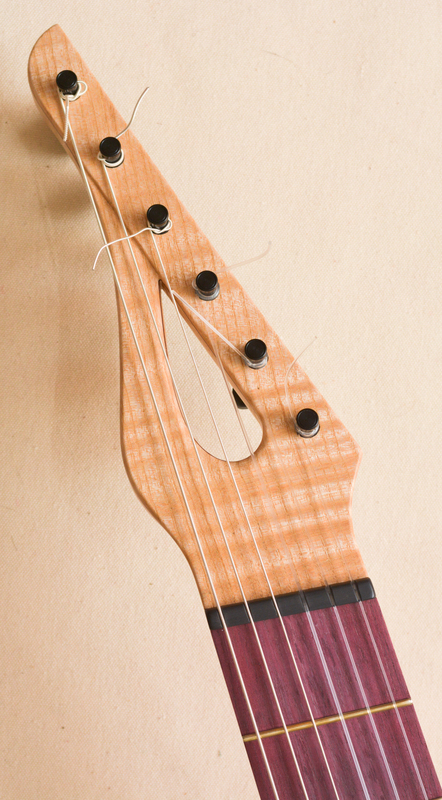 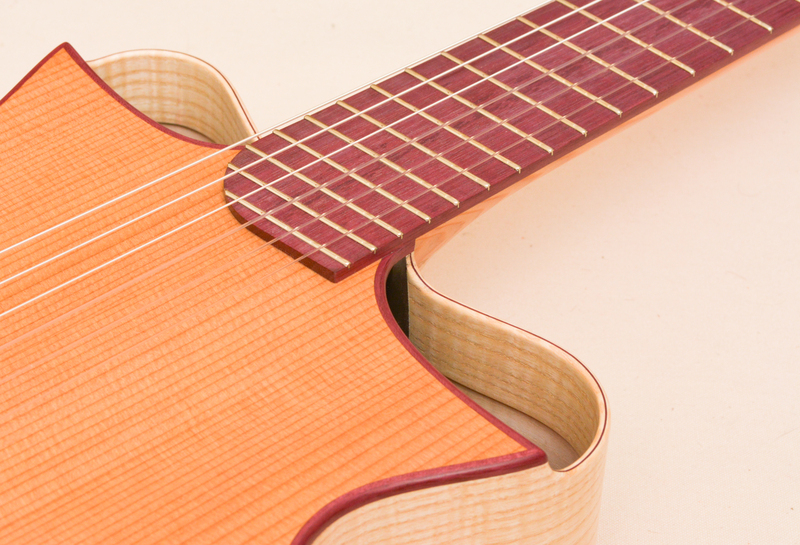 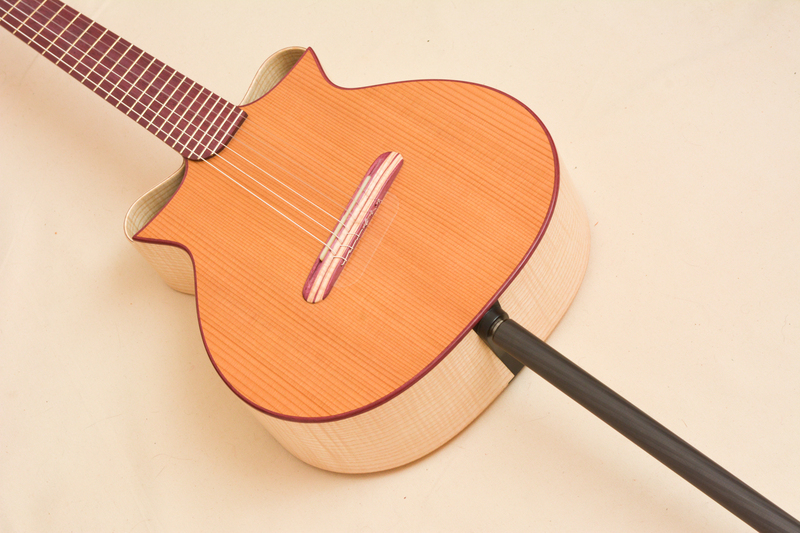 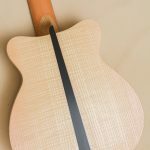 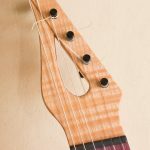 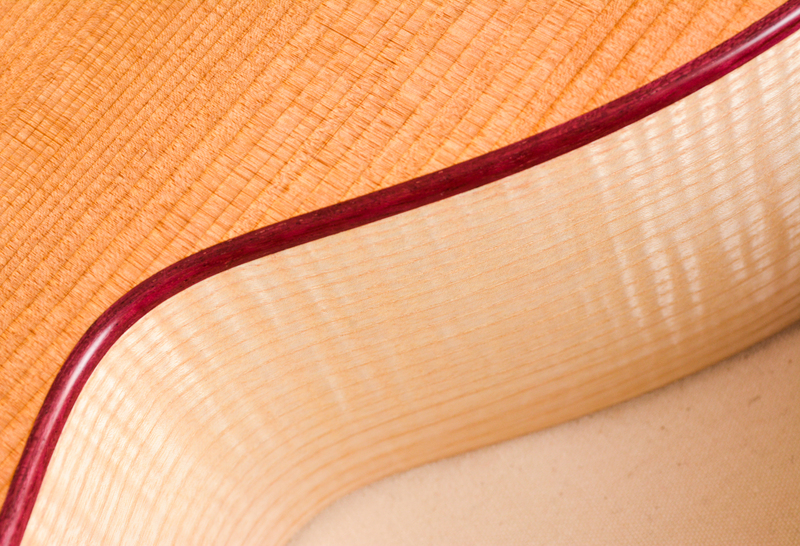 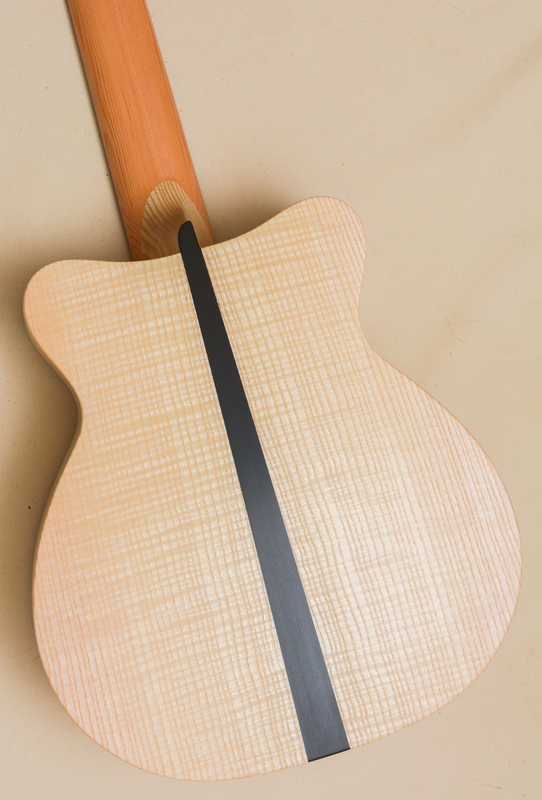 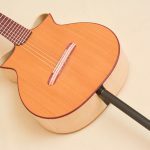 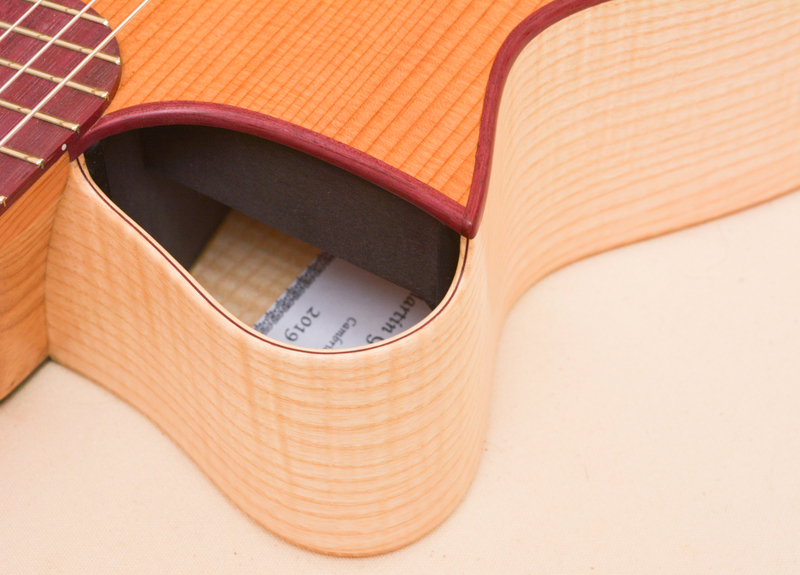 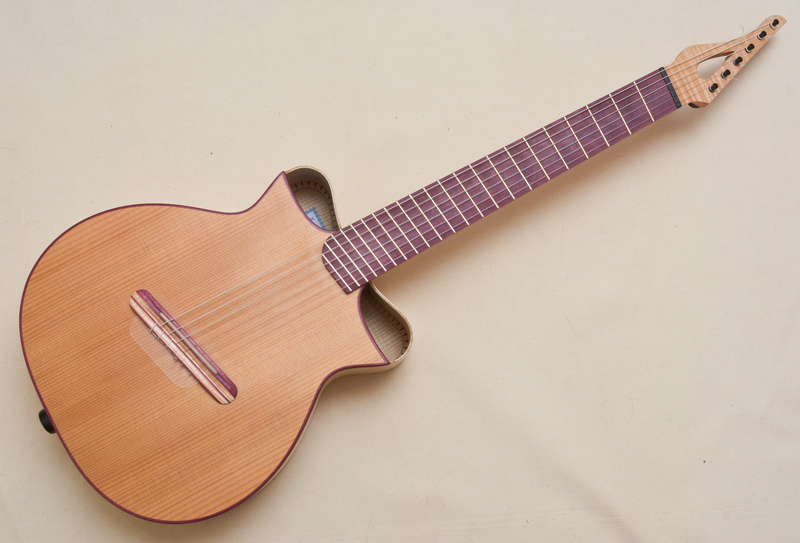 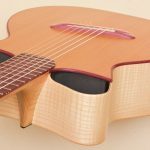 Best of luck with the new Leiden model classical guitar!